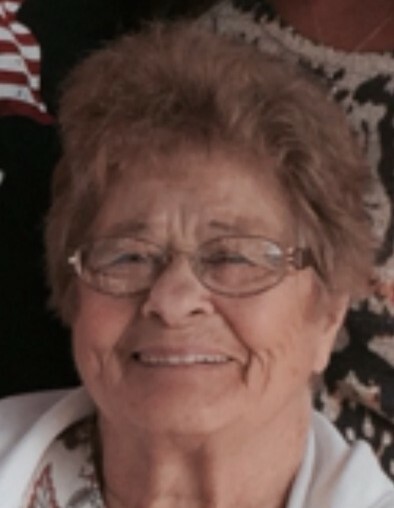 Lorraine M. O’Neil, 86, passed away peacefully on Monday at Wingate of West Springfield. Lorraine was born September 29, 1931 in Springfield to the late Anthony Germano and Gladys(Parsons) Gardner. She grew up in the southern end of Springfield and was a graduate of Commerce High School and later attended Bay Path College and STCC. Lorriane was also known at Tuut, who had a sense of humor that will be missed. She worked as a dog groomer for many years and also volunteered at the Shriner’s Children’s Hospital. Tuut is survived by her children Ken Eggleston and his wife Debra, and Donna Phillips; her grandchildren: Amy Martin and her husband Chad, Kenneth Eggleston and his wife Rebecca, Michael Eggleston, Anthony Phillips and his wife Ewa, her great grandchildren Brayden, Brody, Ravyn, Aysha, Maci, Gemma, Shawn Jr. and Cory, her sister Cheryl Harnish and her husband Mark and her son-in-law Mark O’Connor. She was predeceased by her first husband Edward Eggleston, her second husband William O’Neil and her daughter Christine O’Connor, her brothers Richard Germano and Victor Gardner and her grandson Shawn Phillips. A Church Service will be held Monday, August 13, 2018 at 3:00PM at First Baptist Church, 337 Piper Road in West Springfield. Burial will be private for the family. In lieu of flowers, memorial donations may be made in Lorraine’s memory to Shriner’s Children's Hospital, 516 Carew Street, Springfield, MA 01104. Westfield Funeral Home and Cremation has been entrusted with these arrangements. Please visit www.westfieldfuneralhome.com for Lorraine’s memorial page.